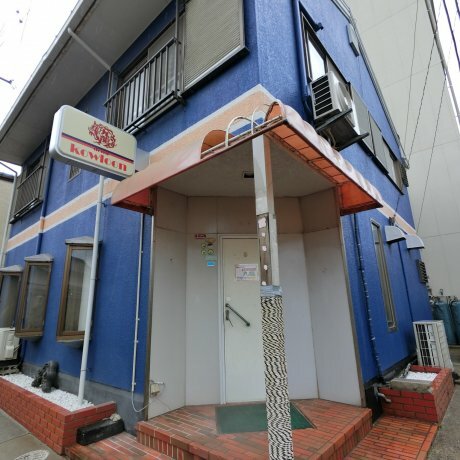 Kagawa is mainly known for two things: being the smallest prefecture in Japan and for its udon noodles. 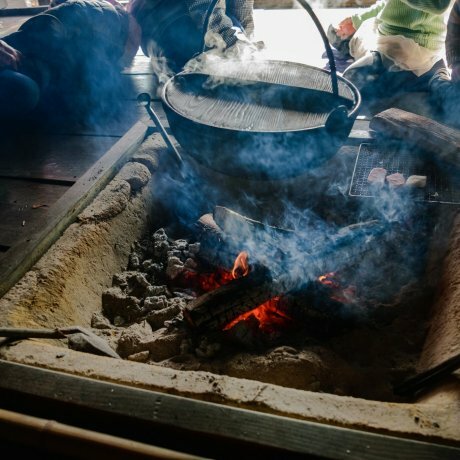 In fact, Kagawa's Sanuki udon is so famous that the prefecture's tourism PR campaign has been named "Udon Prefecture." 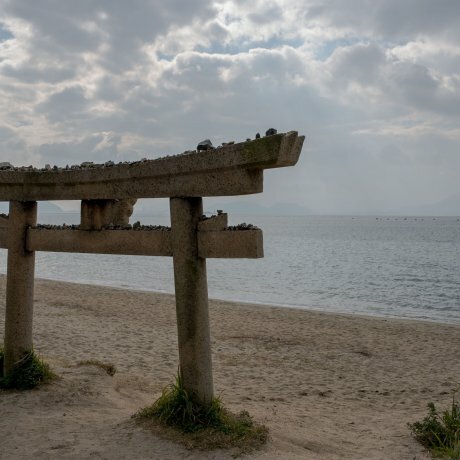 But while you make sure to try out their satisfying Sanuki udon, there's more to Kagawa than their somewhat self-deprecating tourism campaign name suggests. 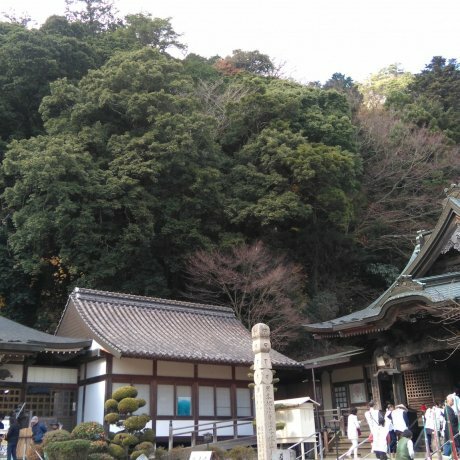 23 of the Shikoku Pilgrimage's 88 temples are within Kagawa's borders, while the Marugame Castle is one of the oldest castles still standing. 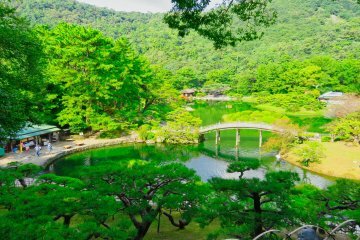 Other notable tourist destinations include the historical garden of Ritsurin Park, and Kankakei, famous for its maple trees. 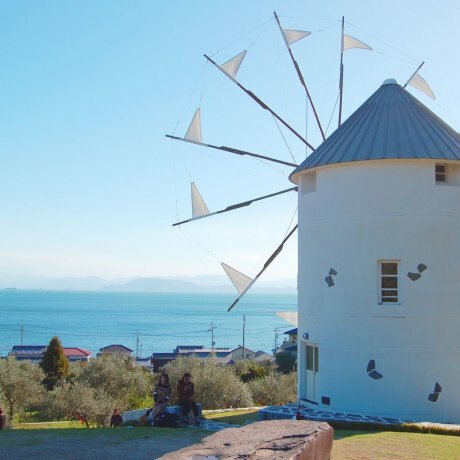 And if you're in Kagawa, definitely visit the island of Naoshima, renowned for its many art museums and exhibits surrounded by beautiful natural landscapes. 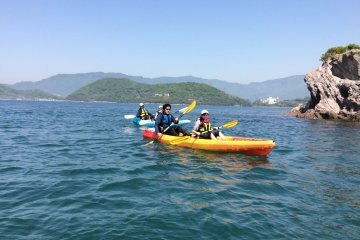 Naoshima Island is located in the Seto inland sea and is accessible via ferry from Uno Station. 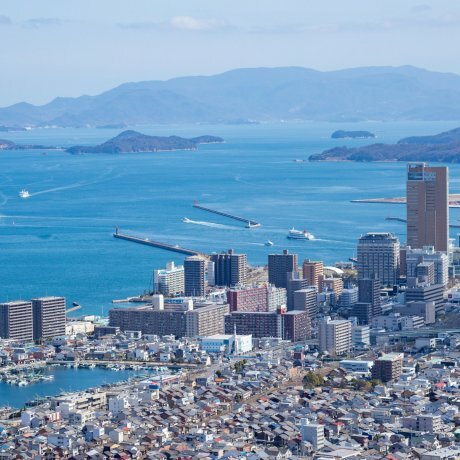 A town bus takes you from the Miyanoura-kou port to either Nokyo-mea or Tsutsuji-so for ¥100 based..
Takamatsu is a port city on Japan's Shikoku Island. It's known for the sprawling Ritsurin Garden, with a teahouse, koi ponds, landscaped hills and pine forests. 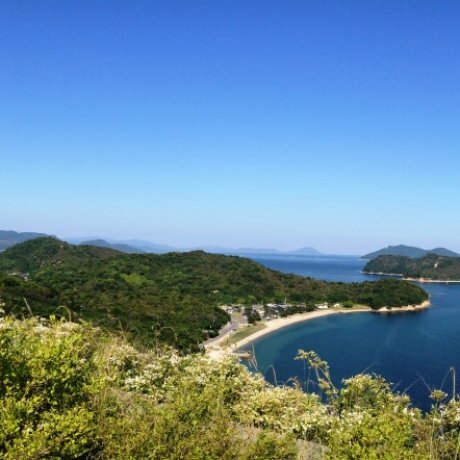 To the east, atop Mount Yashima,..
Shodoshima Island is known for its olive plantations and soy sauce and has so much to offer. 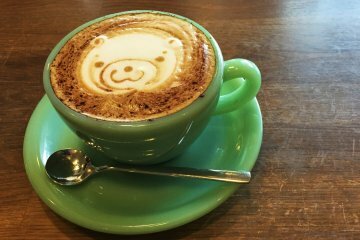 The island can be reached via ferry from Takamatsu but also from the more popular Himeji or Okayama..
Cafe Kuguri is a great little cafe just west of the city center. 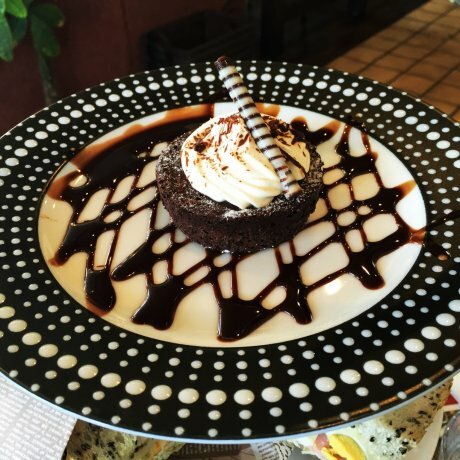 Coffee and desserts are available all day, as well as morning and.. 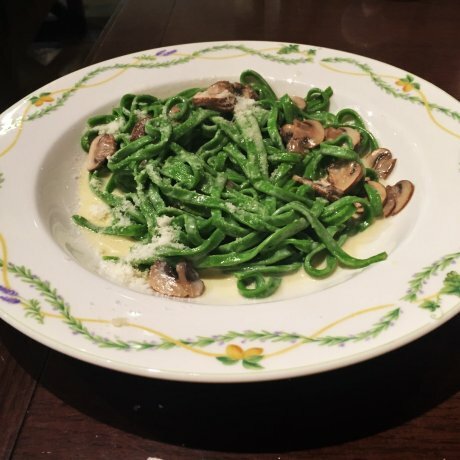 Cozy nooks, soft sofas, and a modern design make this comfortable cafe in Sanuki City a great place to meet people for a cup of..
Milano no Okazuyasan is a great Italian restaurant in downtown Takamatsu. 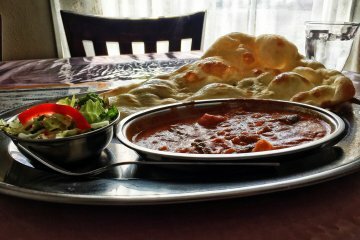 Family run with a wide menu and generous portions, you.. 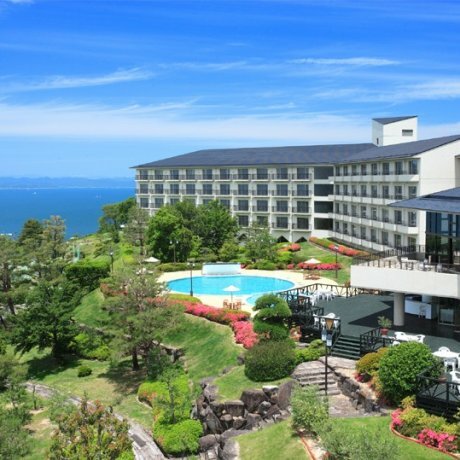 The Olivean Resort Hotel is a five-star luxury hotel located on Shodo Island in Kagawa prefecture. 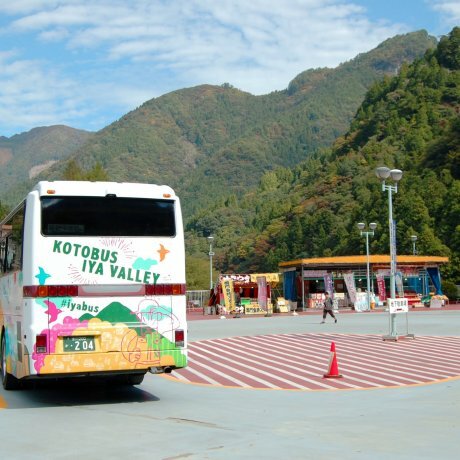 Enjoy panoramic views of the..
Ways of transportation on Shikoku. In Shikoku Mura, a park of relocated historical buildings near Takamatsu in Japan's Kagawa prefecture, bright autumn leaves.. Completing the Shikoku Henro at Okuboji Temple 88.